A Red Deer Catholic high school is under fire after a pro-life group screened a video there comparing abortion to the Holocaust. A Red Deer Catholic high school is under fire after a pro-life group screened a video for students comparing abortion to the Holocaust. The three-minute video, "The Case Against Abortion: Personhood," was shown to students in a Grade 10 religion class at Ecole Secondaire Notre Dame in March by the group Red Deer and Area Pro Life, according to reports from Red Deer media outlets. 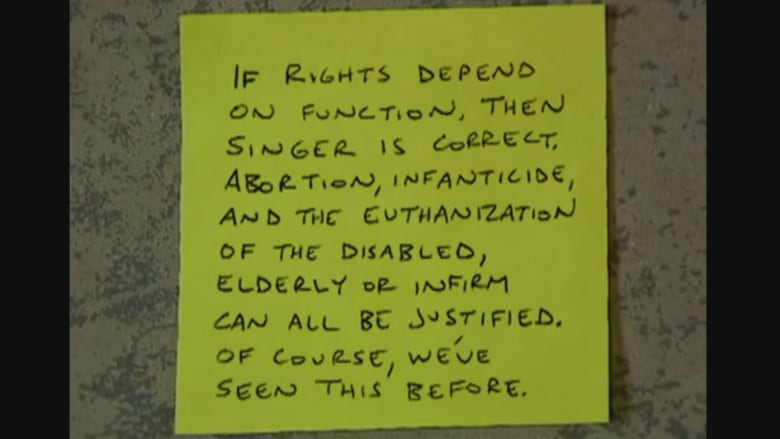 About 75 seconds into the anti-abortion video, it draws the controversial parallel: a piece of paper fills the screen, stating, "...abortion, infanticide, and the euthanization of the disabled, elderly or infirm can all be justified. Of course, we've seen this before." 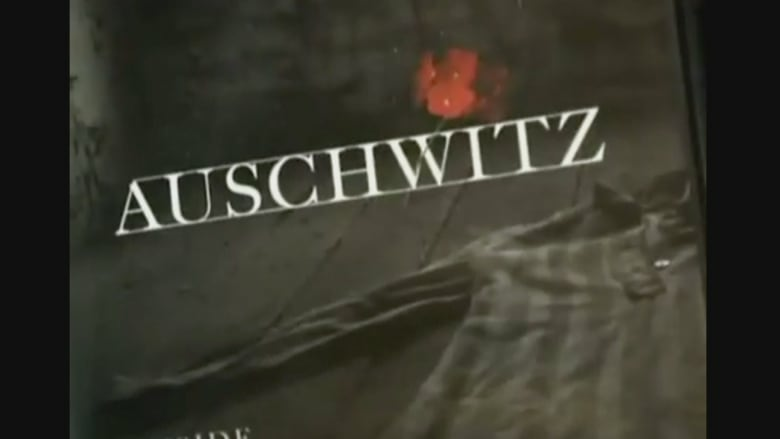 It then cuts to the word Auschwitz, a reference to the Second World War Nazi death camp. 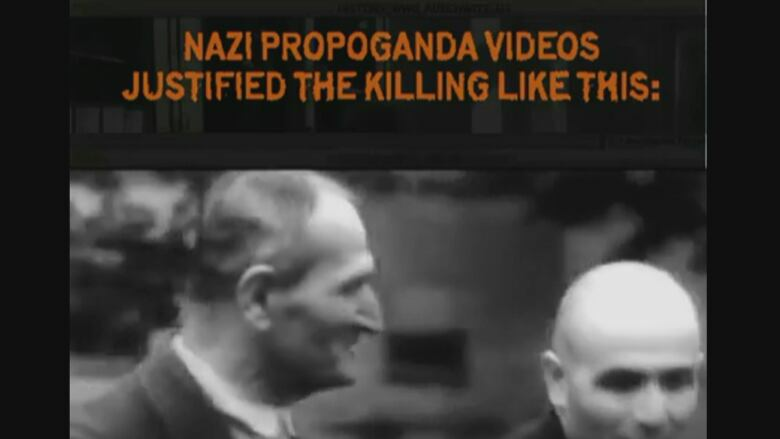 The next 40 seconds of the video are about the widespread killing by the Nazi regime. Alberta Education Minister David Eggen said in a statement that his office was made aware the video was screened and contacted Red Deer Catholic Regional Schools "to share [the] government's deep concern." "Let me be clear, there is no place in a publicly-funded school for a video comparing the horrors of the Holocaust to abortion," Eggen said. Guy Pelletier, board chair of Red Deer Catholic Regional Schools, was also critical of the video. "Any reference or comparison to the Holocaust in order to make or reinforce another idea is generally not an acceptable method of communication," Pelletier said in an email. Pelletier said administration has contacted Red Deer and Area Pro Life with concerns about the video and is reviewing not only the group's role in giving future presentations, but more broadly the process for vetting third-party material. "A higher level of diligence will be used in the future to ensure that this does not happen again," he said.